A section of the Kingston Public Hospital. 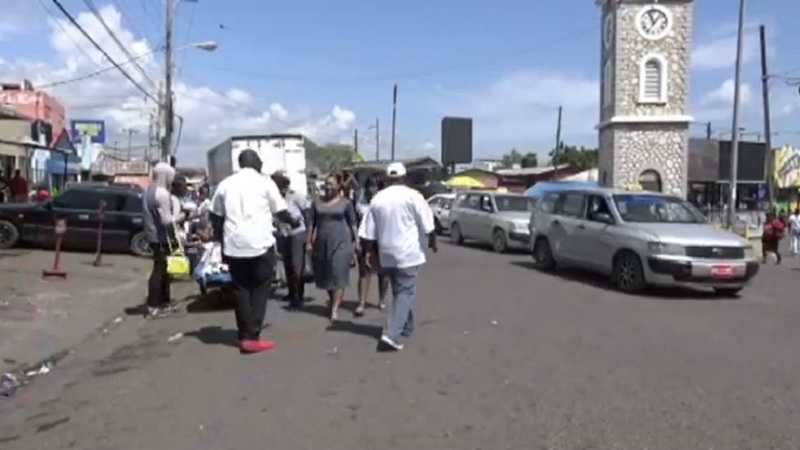 The intersection of Princess Street and North Street across from the entrance to the Kingston Public Hospital in downtown Kingston will be closed to vehicular traffic from Wednesday, November 7 for seven days. 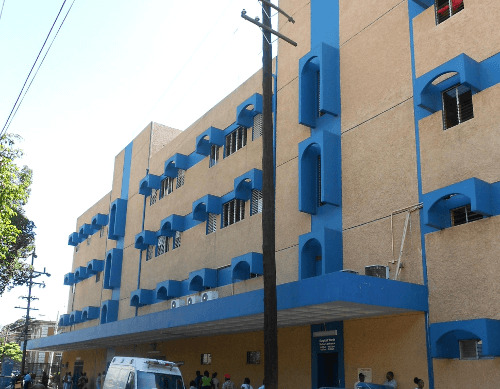 The National Works Agency (NWA) said the closure is to facilitate critical drain improvement works in the vicinity of the country’s busiest hospital. Manager for Communications and Customer Service at the NWA, Stephen Shaw said a storm water drain is to be repaired and a defective lateral drain grating removed and replaced. Shaw said the work is being carried out to prevent the grating from falling into further disrepair. According to him, it is being treated with urgency in the interest of public safety. 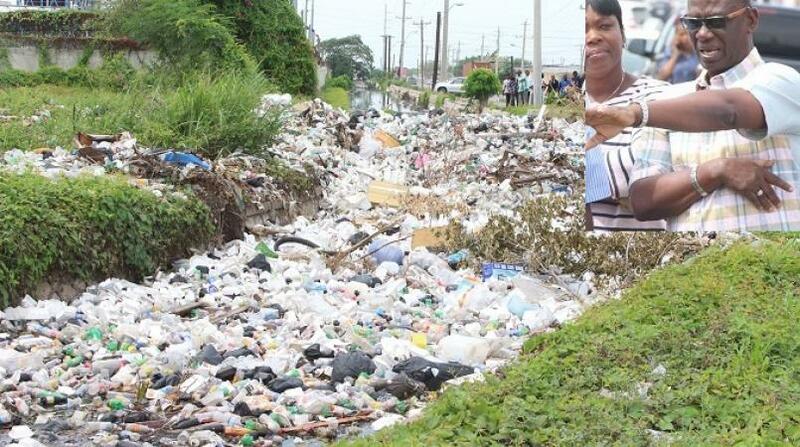 The project, which is valued at $1.8 million, is part of a larger $20 million drain improvement programme being carried out by the NWA in Kingston and St Andrew and St Thomas. 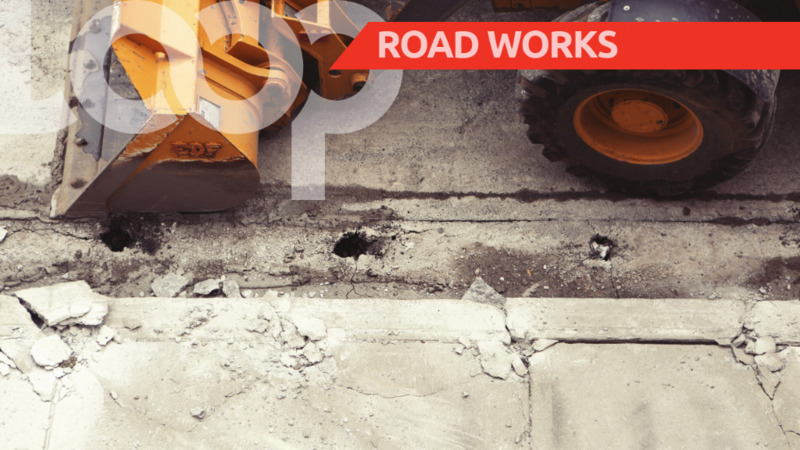 During the period of closure, motorists traveling on Slipe Pen Road towards downtown Kingston can continue along Princess Street and turn left on to Beeston Street. The NWA is advising motorists to obey posted warning signs and the instruction of flag persons.